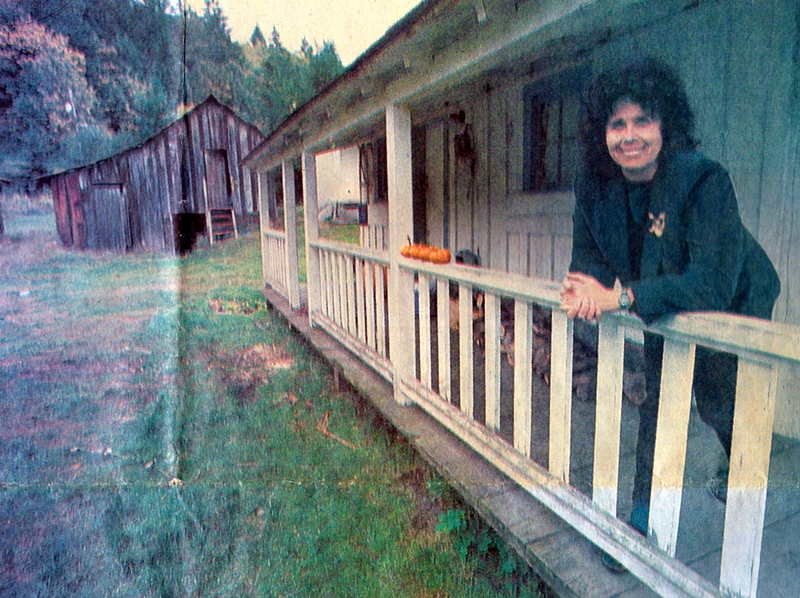 Six buildings of historical value in King County may be in line for a $65,000 grant for restoration work. The county Landmarks Commission recently made the recommendation; it needs an OK from the County Council. 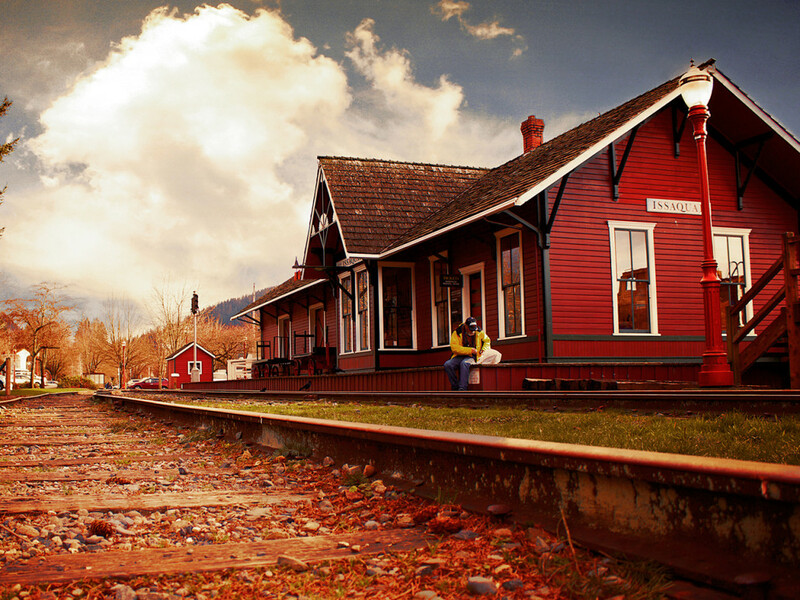 Issaquah’s train depot was built in 1889, and now holds a museum with exhibits that explore the industrial revolution, travel, communication, and the early economic development of the city. 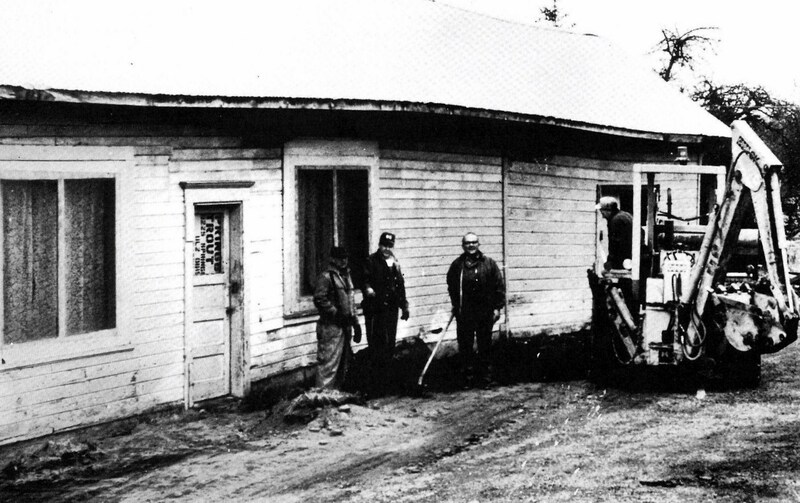 Railroad depots, important to transportation and commerce in many communities throughout King County for many years, have been given a new role in recent times. Relegated to obscurity as deteriorating warehouses or unused buildings beside seldom-used railroad tracks, some of them are now gateways into the past. Black Diamond got its name from the Black Diamond Mining Company of Nortonville, Calif., which in 1880 was looking for high-quality coal for its customers. 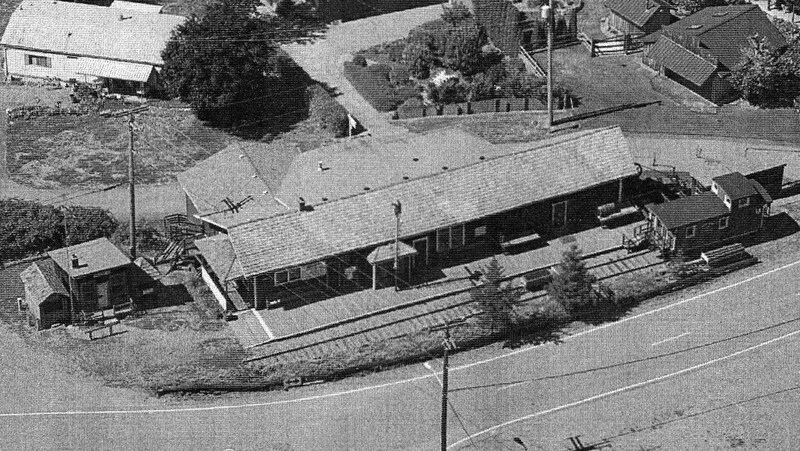 Shown above is the old Black Diamond City Jail, built in 1910. The Black Diamond Historical Society recently restored it. – VOICE photo by Diane Olson. Black Diamond’s jail house is open! It even has an inmate. 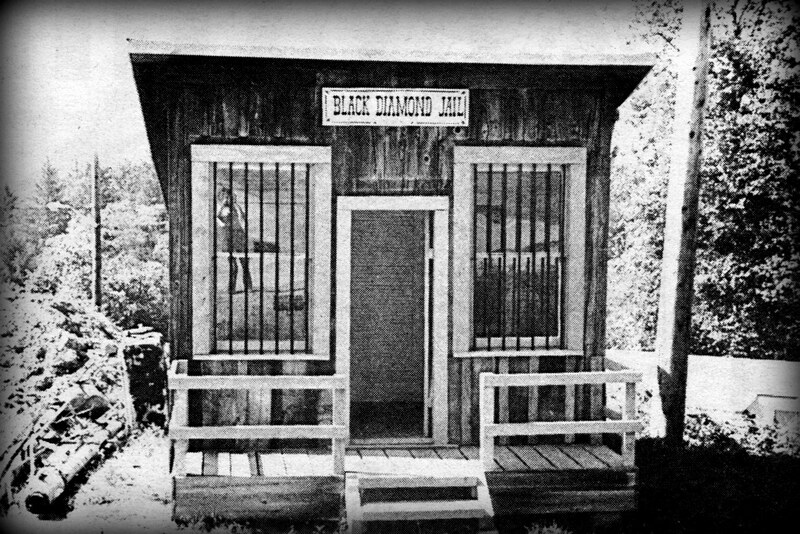 In fact the inmate has resided there for nearly two weeks now, and hasn’t even had a hearing, according to Carl Steiert, chairman of the Black Diamond Historical Society. “The dummy” was created by Ann Steiert as a finishing touch to the historical society’s restoration of the old city jail. 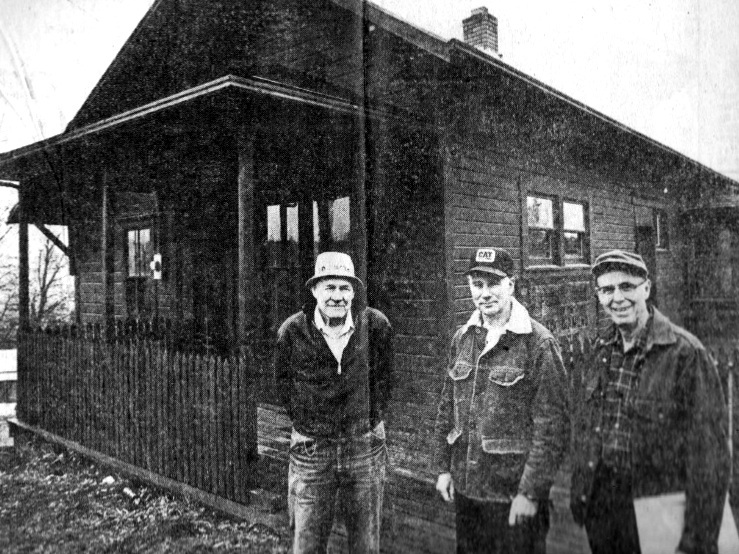 From left, Ted Barner, Bob Eaton and Frank Guidetti, members of the Black Diamond Historical Society, stand in front of the old railroad depot they and other members of the society have been refurbishing to serve as a museum of Black Diamond’s early days. BLACK DIAMOND — Hang in there, King County. Black Diamond might be able to give you a hand with your overcrowded-jail problems. A walk around Pam Lee’s historic “Newcastle” home is like treading on history. A century-old house stands as silent testimony to a time when men were proud to burrow out coal—the black gold—from the bowels of the earth. Across the street is the final resting place of a collapsed tipple, a monstrous wooden structure that once served as a terminal to unload and clean coal. Down another path is the gaping mouth of a mine shaft. Rendered off limits by a massive grate, the shaft now serves as a backup water supply for neighbors.